A prominent Victorian glass and cast iron building is to take on a new lease of life as a gin distillery. 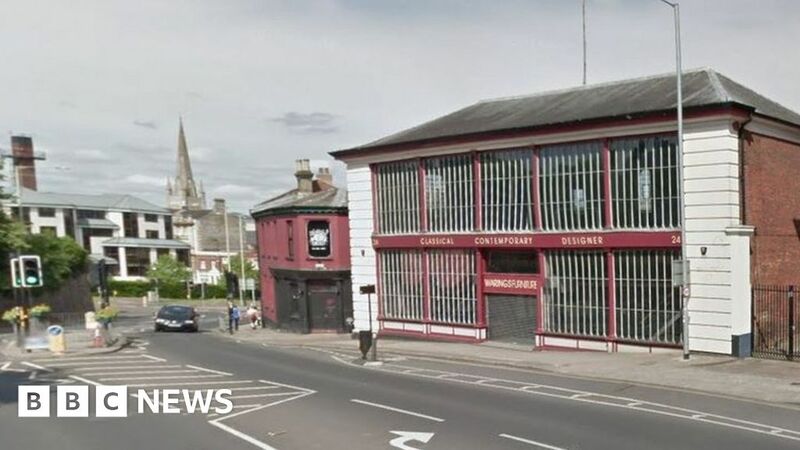 Norwich City Council has granted permission for Bullards Spirits to change the use of the Crystal House in the city’s Cattle Market Street. The Bullards name has a 180-year association with Norwich. The grade II-listed building, built in 1862, has had varied uses from a engineering company display centre to a toy shop and furniture shop. Bullards said more than 20 jobs would be created when construction was completed, while its new 600-litre still would enable it to quadruple production. Bullards was established in 1837 and “reborn” in 2015, while the Crystal House, on Cattle Market Street, has been unused since December 2016. Russell Evans, company chairman, said they were delighted to be able to restore the “landmark building” as the firm had outgrown their existing site on St Benedicts Street. The Crystal House will be known as the Anchor Distillery – in honour of Bullards’ former Anchor Brewery which was founded on Westwick Street in 1837 and ceased beer production in the late 1960s. Bullards also owned hundreds of pubs. The Crystal House is believed to have been inspired by The Crystal Palace, built in 1851 to house The Great Exhibition in Hyde Park in London, after which it was moved to south London, and ultimately burnt down in 1936. The Norwich building will be refurbished and fitted with distilling equipment and a bottling plant. Gareth Buck, from Qube Design Group which is managing the redevelopment, said: “Crystal House is one of the earliest examples of a cast iron and glass facade building in the country that remain, making it an important heritage asset.